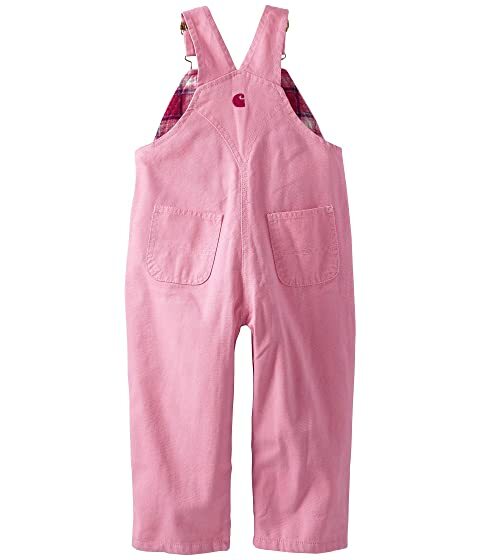 You're little one will fall in love with the durability and quirkiness of this bib overall! 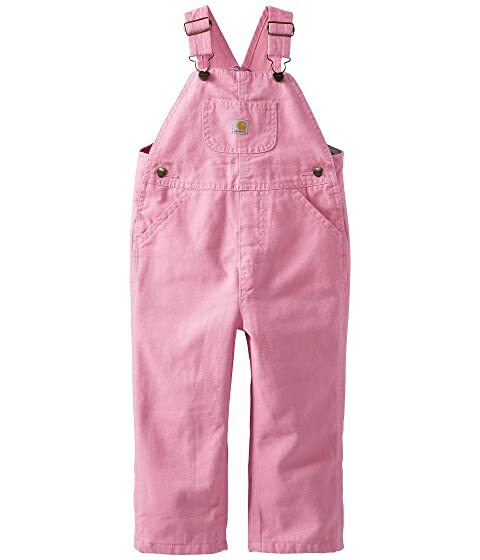 Mid-weight overalls feature a soft 9oz cotton canvas fabrication for comfortable wear. Adjustable shoulder straps with heart-shaped logo buttons. Single bib-pocket with woven brand logo. Plaid flannel lining for extra warmth.